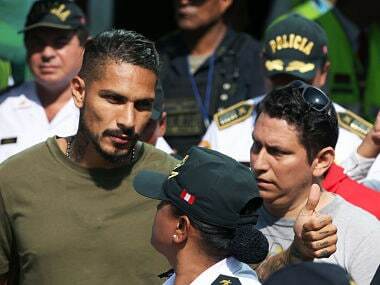 Peruvian football star Paolo Guerrero can play for his Brazilian club Flamengo when it resumes competition this week, despite his suspension for cocaine use, Switzerland top court said Tuesday. 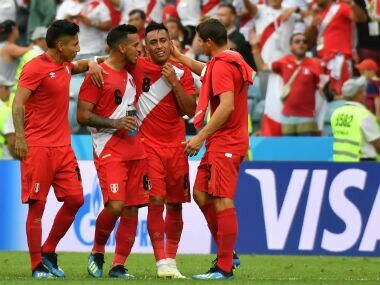 Australia's World Cup ended with a whimper as goals from Andre Carrillo and Paolo Guerrero gave Peru a 2-0 victory in the teams' group finale on Tuesday. 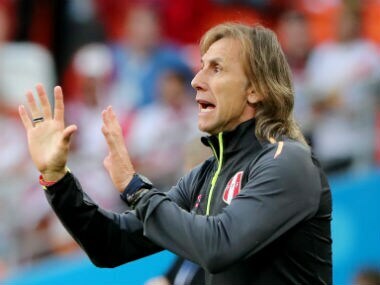 Denmark play Peru in their World Cup Group C match in Saransk on Saturday. Follow our live blog for scores and updates from Russia. 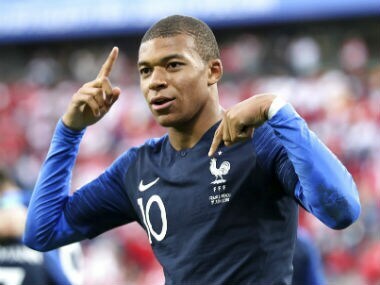 Denmark have their own goal-machine in Tottenham Hotspur midfielder Eriksen, who netted 11 goals in his team's qualifiers, a record bettered only by Cristiano Ronaldo and Robert Lewandowski on the road to Russia. 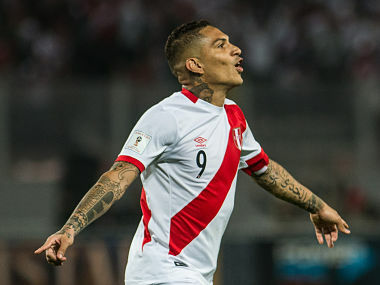 Freed from his doping ban, Peru's captain and main goalscorer Paolo Guerrero was on Monday included in the country's pared-down World Cup squad at the expense of midfielder Sergio Pena. 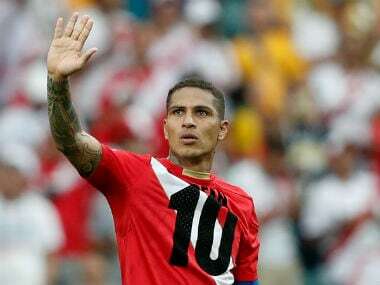 Peru captain Paolo Guerrero made a last-ditch appeal to a Swiss court Friday to overturn a ban on him playing at the FIFA World Cup imposed for doping, the Peruvian Football Federation said. Guerrero's case has prompted an outpouring of support from his native Peru, where even the president Martin Vizcarra led calls for clemency.